There are lots of reasons why you may need to add extra options for your WooCommerce product. Maybe you just want to offer customers an opportunity of product personalization. Think of colour options. Also maybe your entire product has to be so configurable and customizable you simply want to let customers adjust it with the highest precision specifically for the client needs. Probably you also would like to get same of customization for price calculation, right? We just landed on the territory where “Uni CPO – WooCommerce Product Options and Price Calculation Formulas” reigns over the other plugins of similar purpose. Let’s put it simply – no more half-measures. You do not need to go on compromise and not getting everything but just to get at least something out of this or that product options plugin. Finally, you can get everything and achieve every possible configuration needs with Uni CPO plugin! We started this plugin to satisfy the needs of glass windows sellers but eventually developed the software which can be applied to many other industries such as Printing, Furniture, Window Shutters, Jewelry, Beauty, Insurance. The following are just a small amount of real-world examples, but they worth thousands of words said about how highly configurable Uni CPO plugin is. 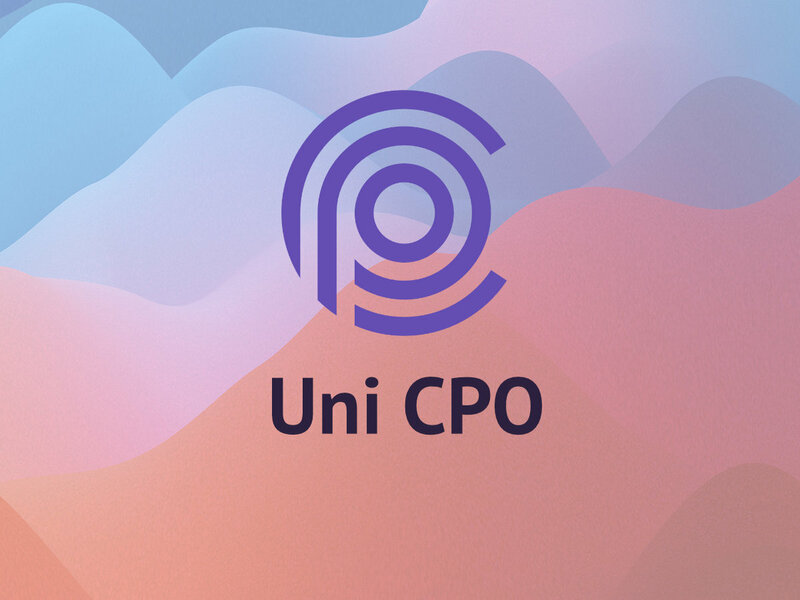 Among the greatest benefits of Uni CPO is its possibility to save customers’ time by letting them try many options and get the price instantly. This is crucial for businesses which products have a lot of options therefore many price combinations. The sellers used to spend a lot of time on phones or send dozens of emails to quote potential customers. Now we have websites and our businesses are online, so let’s give our customers perfect product configuration tools. Even if you have custom price calculation and especially if you are using complex maths formulas for calculating product prices – use Uni CPO! This is the only WooCommerce extension that can handle such cases. Customers will be more than happy using your product configurator that is built by using our software. This is not a just powerful tool in terms of almost endless price calculation possibilities, but also can be easily customized via built-in visual form builder. From simple adjusting of colour schemes based on your WP theme to creating custom layouts for your product forms – these all are possible.